A clot-busting drug like tPA works as an enzyme to convert plasminogen to plasmin, which is responsible for clot breakdown in the body. It breaks up arterial clots and restores oxygen to the brain, which is depleted during a stroke. Oxygen deprivation quickly causes serious problems throughout the brain and body, including limited mobility, lack of balance, vision problems, and speech loss. When clots block too much oxygen for too long, the effects of the stroke may be permanent. The person may have lifelong issues like memory loss, paralysis, inability to speak, blindness, and brain damage. With a clot-busting drug like tPA, the stroke patient is hooked up to an IV and the drug enters their bloodstream. As long as this takes place within 3 hours of stroke onset, or 4.5 hours for some people, most clots will dissolve. If they don’t, the person may have a thrombectomy, which is physical clot removal through surgery. A stroke sometimes comes on suddenly, but often there are early and temporary stroke signs called transient ischemic attacks (TIA). One-third of U.S. adults have had symptoms that could be classified as TIA symptoms, yet many of them never seek an evaluation by a medical expert. The symptoms of TIA may seem mild, but they should never be ignored. One-third of people who experience TIA symptoms have a stroke within a year. 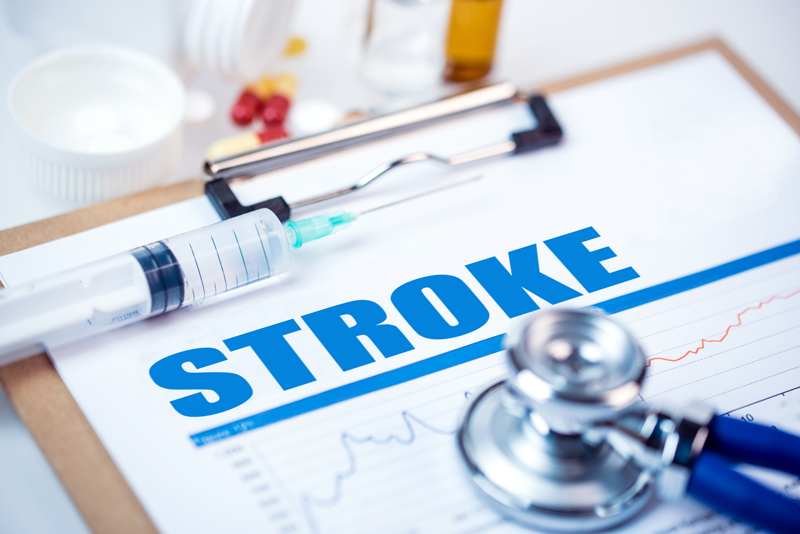 At the earliest stage of TIA, a doctor can evaluate whether the person is a good candidate for tPA or other drugs and procedures that can prevent a stroke from happening. Early intervention brings the best outcomes for long-term health, like preventing paralysis, halting speech and vision problems, and defending against brain damage. Here’s the good news: Across the world, fast action is saving lives. Stroke used to be the 4th leading cause of death, and now it’s the 5th. Health experts attribute this to advances in medical treatment, especially clot-busting drugs that limit or stop the effects of stroke. If you suspect a stroke, call 9-1-1. You can also reach out to the stroke experts at Johnson Memorial Health. We were recently awarded Stroke Ready Certification by the Healthcare Facility Accreditation Program for excellent staff training and expert home health and outpatient stroke therapy.